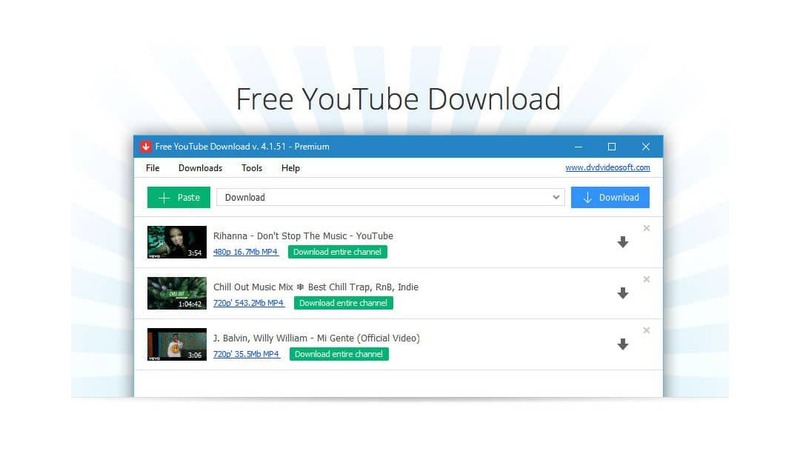 Free YouTube Download is a freemium YouTube Downloader. The tool itself is quite old and existing since 2006. 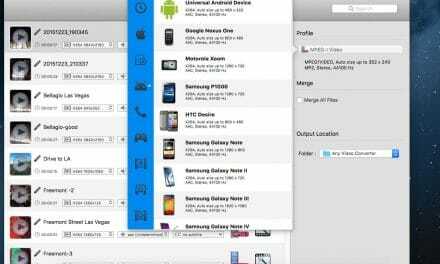 It can download YouTube videos in multiple formats for offline viewing purposes. “Dvdvideosoft” company owns this software. This software also has the option to download entire YouTube channel, which is kind of not common with similar YouTube downloaders. You can also convert YouTube to MP3 with this tool. It supports multiple formats like MP4, AVI, MP3, MKV and WEBM. 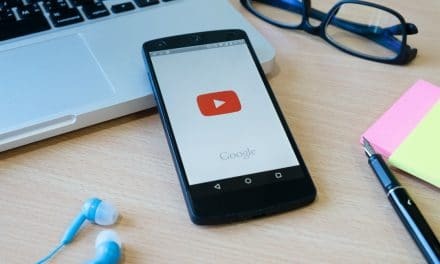 Free YouTube Download comes in two versions – Paid and Free. Soon, we will see the difference between free and paid version. The software does not take much time to install. Also, it is fast to launch. There are no advertisements of any kinds in the free or paid version. You go to YouTube website, copy the desired video link and head to this tool. There is an option to paste the URL. Also, there is a autoload option which downloads the copied YouTube URL as soon as you head to the software window. You can see all your downloads in a single place. As the name suggests, this tool can only download videos from YouTube. So, video streaming websites such as Vimeo, Dailymotion, Metacafe, etc. are out of the equation. It does supports a handful of video formats such as MP4, AVI, MP3, MKV and WEBM. But it may not be sufficient for many users. The most significant plus of this YouTube downloader is that you can download multi-threaded videos in one shot. It can save you tons of time. Free YouTube Download is available for Windows as well as Mac platform. In reality, the free version of this software may prove worthless for many since it has three minutes video length cap. It will not deny downloading videos having more than three minutes length, but the downloaded file length would be exactly three minutes play time. If you go for this tool, I would suggest you pay the lifetime access fee. The cost is around $19 for lifetime access and $9 yearly. 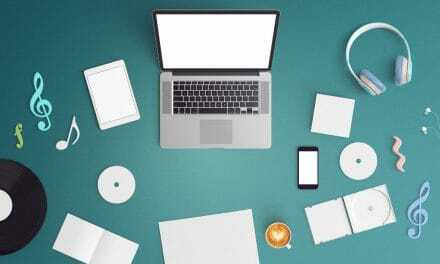 Summary Free YouTube Download is a useful tool, but in my views, there are several similar or better downloaders available in the market, that too free of cost. Also, it does not provide any support to other video streaming websites, which is again a big letdown. PreviousClipGrab Review – Is it a Worthy Online Video Downloader?